Daily Debate: Which of the Three Spells in Ocarina of Time was the Best? In his adventures, Link normally uses physical weapons to fight the enemies he must face. However, through the Zelda series, he has dabbled in a fair share of magic. In Ocarina of Time, he was able to gain access to three spells in particular – Din’s Fire, Nayru’s Love, and Farore’s Wind. Each had a use in their own right, but which one do you think was best, either for being useful, or just because you prefer it over the other two? Din’s Fire allowed Link to cast an area of effect spell, which would ignite nearby items and enemies. 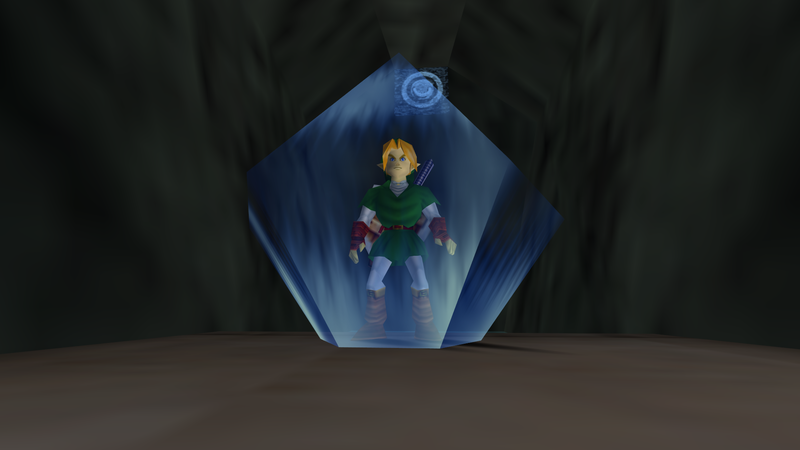 Nayru’s Love, while only being available near the end of the game, gave Link a temporary shield that would prevent him from taking damage. Lastly, Farore’s Wind allowed you to create a one time use warp point inside of a dungeon. Personally, I appreciated Din’s Fire, because it reminded me of the Bombos Medallion from A Link to the Past, and I have a lot of bias towards that game. Now, which one of these did you find most useful — or at least, which one did you like best? Leave your thoughts and opinions in the comments below!